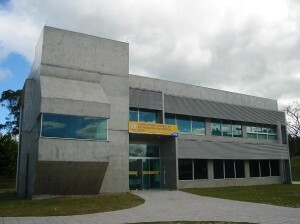 The Central Laboratory of Electron Microscopy (LCME), inaugurated on 20 November 2007, was created in order to make equipment of confocal and electron microscopy and accessories available to be used to prepare samples in an organized and rationale manner for teaching and research, featuring its multiuser and multidisciplinary objectives. 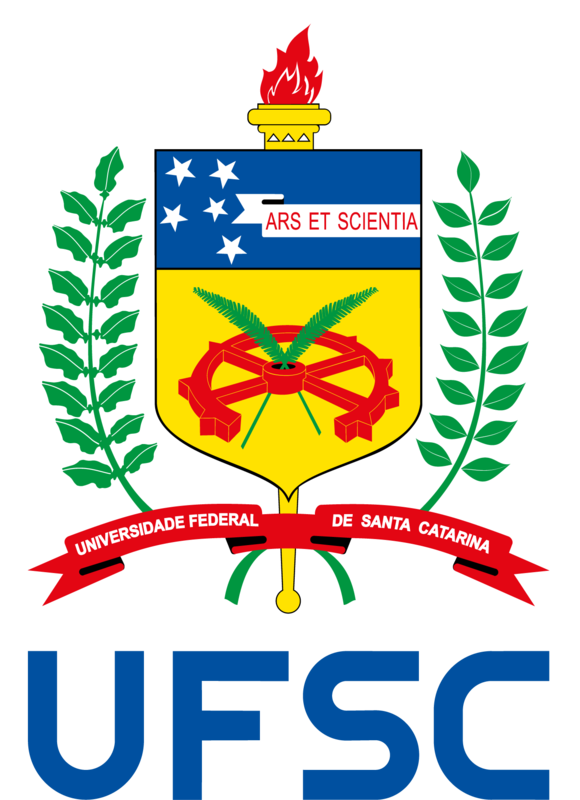 With this lab, UFSC became one of the few institutions that combine, in a single space, a set of large equipment intended for multi-users in the field of microscopy. 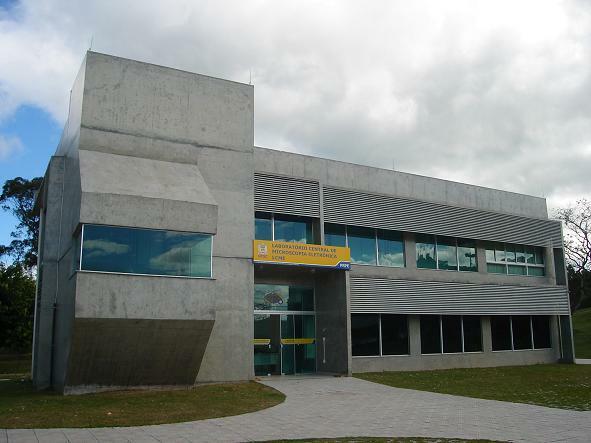 The Central Laboratory of Electron Microscopy aims to leverage the scientific and technological research developed at Universidade Federal de Santa Catarina and other partner institutions, both in qualitative and quantitative aspects, through the provision of resources for electron microscopy. For further information, visit LCME website.